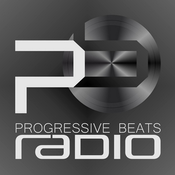 Unlimited progressive music. Listen your favorite DJs. 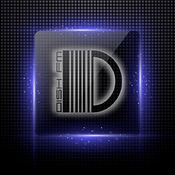 Weekly shows and special events with the best tracks of the progressive musics scene.